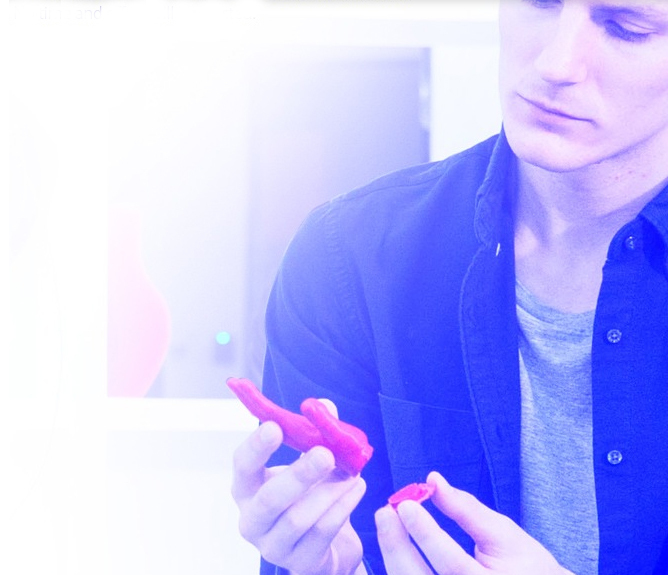 The Alfawise U30 is a state of the art portable mini 3D printer for printing objects in a smaller dimension with accuracy. This new model from Alfawise has brought attention to the consumers as it’s the previous version the Alfawise U20 created a buzz among the users. 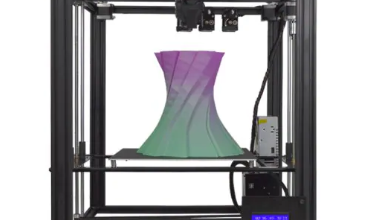 Though it is not so different from the previous version It has been designed for home printing, so it is a bit smaller in dimension than other printers the market. Users can easily create quality objects for their day to day household lives as it is designed mainly for the purpose of quality home printing. It is a device with very fewer complexities and providing more options to users for the best printing experience. The Alfawise U30 is a small printing device that comes with a lot of features for increasing the printing experience for the users. So without further delay let us get to know the new Alfawise U30. The Alfawise U30 has a very easy and fast installing process. After opening the package there would be screws components profiles and other accessories. The parts don’t come preassembles. The parts are semi assembled. But there is a very precise instruction book that as followed will not have any problem setting up the printer. It will take almost 1 hour to assemble this device. 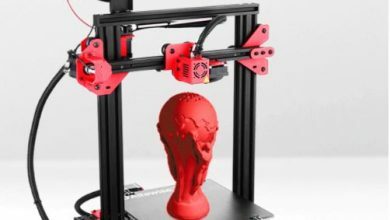 So, the amateur or first-time users of 3D printing are well capable of getting a great 3D printing experience without facing any problems with installing the device. The Alfawise U30 has a very simple and steady design for a better printing experience. It has a full framed Aluminum alloy body which has a printing capacity of about 22 x 22 x 25 cm. The Alfawise U30 has a small design but prints effortlessly exquisite 3D models. 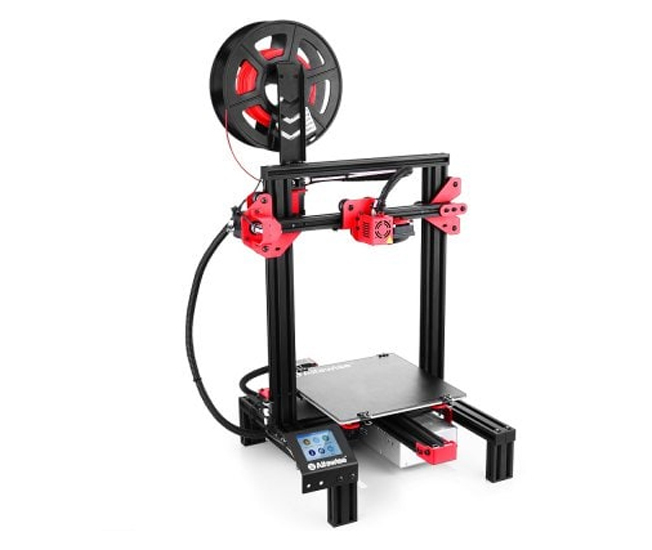 Its stable structure allows it to give its users a very precise printing performance. The Alfawise U30 comes with a 2.8 inch colored touchscreen display where the details of the printing information are shown to its users. The users are aware of all the important details of the printing such as temperature, print speed. Axis movement and many other aspects. The Alfawise U30 has a very high printing accuracy. The XY-axis positioning accuracy is 0.0125mm and the Z-axis positioning accuracy is 0.0025mm. The nozzle diameter is almost 0.4 mm. This feature enables the Alfawise U30 to deliver a highly accurate printing performance. 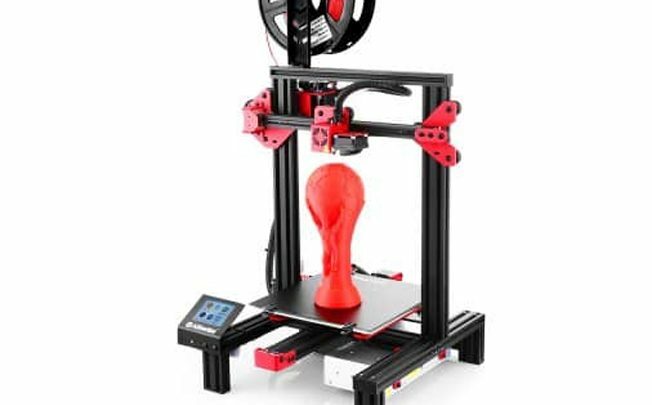 The Alfawise U30 is a very quality 3D printer which comes with a high printing speed. 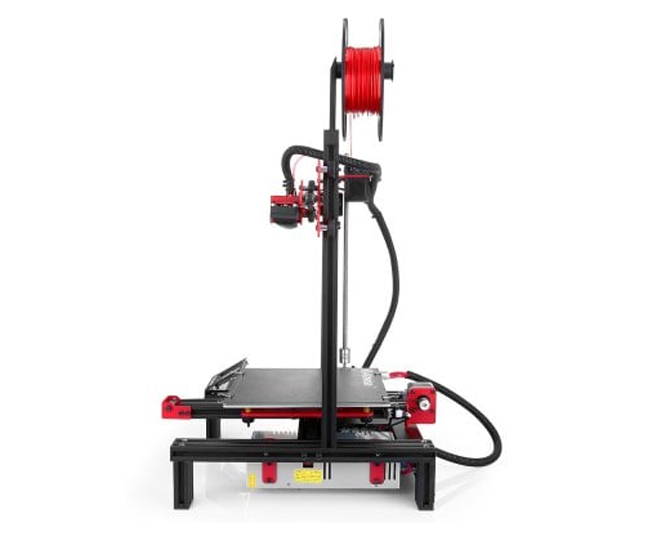 It can print up to max 120mm per second. But it has a very consistent speed. This is very impressive for the quality performance that the Alfawise U30 provides its users with. 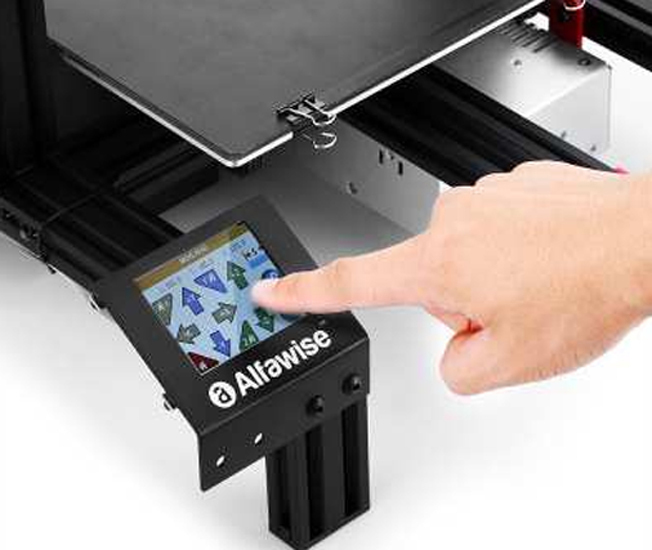 The Alfawise U30 has a filament runout detector which allows the device to stop the printing process while the filament runs out and again starts the printing process where it was left off after the new filament is installed. This feature reduces the failure rate of the printer. The power outage often hampers the printing process. It ruins the whole model that was being made. This often hampers the printing process. But the Alfawise U30 has a very interesting feature. The Alfawise U30 stops the printing process when the power goes and again resumes it right where it left off when the power comes back. The Alfawise U30 has a 200W heat bed that’s enables it to raise the temperature to 40 – 60 degree within 5 minutes only. It has a maximum temperature of 100 degree Celsius. The printers allows the users to control the temperature from the screen. The printing won’t hamper the process because the Alfawise U30 doesn’t wrap the plastic material and prints with consistent quality. The Alfawise U30 has a memory card slot and a USB connection process. An 8 GB micro SD card comes with the printer. The SD card allows the user to print through different 3D software thorough the display screen. 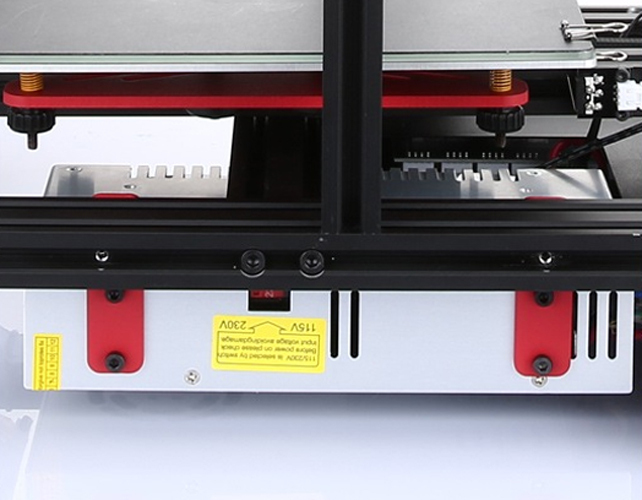 The Alfawise U30 has a printing capacity which reaches up to 220 x 220 x 250mm. So, it is obvious for the uses that the printing size of this device is not suitable for large printing objects. It is only suitable for smaller objects and models. It is not ideal for large industrial large printing at all. It is suitable for house hold printing for our day to day uses. 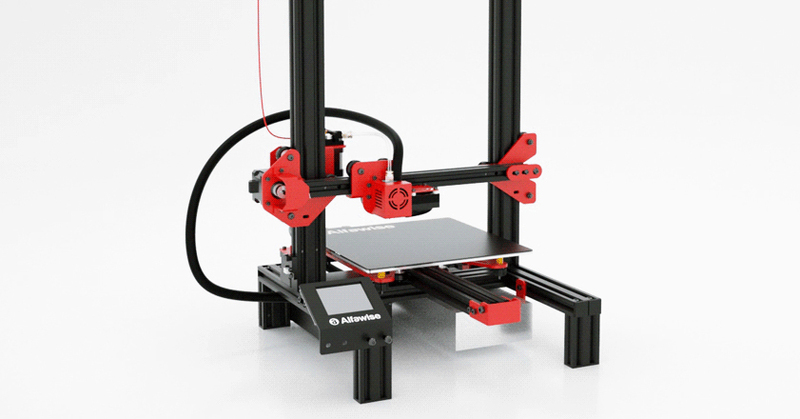 The Alfawise U30 has a bit of complex assembly feature compared to other 3D printers in the markets. Now a day’s the 3D printer’s parts come pre-assembled in the package. But the Alfawise U30 parts come semi assembled so it takes a little bit more time to install the whole printer. Though it is not a big issue if the instruction manual is followed accurately, but people now search for products that have less complexity. 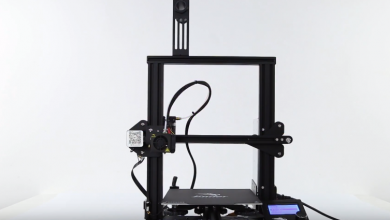 The Alfawise U30 has created a name for its self for its unique feature that gives the users a better printing performance. Though some may say its small in dimension it was created for household purposes not industrial. It’s built in filament run out detector and power outage resuming function is very appreciable. It has a very good printing accuracy. The aluminum-framed design is very steady. It also comes with an 8 GB memory card and an USB port. 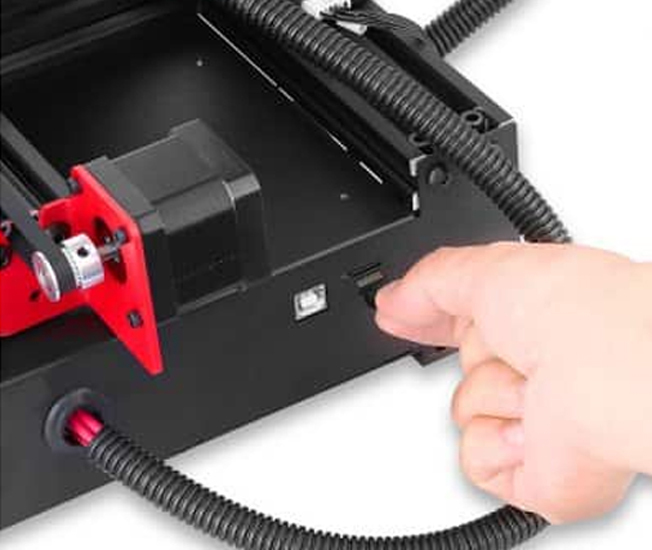 Though some may question about the assembling time and complexities, it has to be said that as the parts are semi-assembled it will take almost 1 hour to install the printer. But as you are installing the printer you are getting to know about the device which is very much important. So it is a blessing in disguise. So the Alfawise U30 is very much recommended to those who are searching for a household printing solution.